Resource Home » Hospitals & Health Systems » Missing Quality Healthcare Data? Quality Patient Data . , , Population health success requires All your quality data. We can find it. MIPS measures not measuring up? 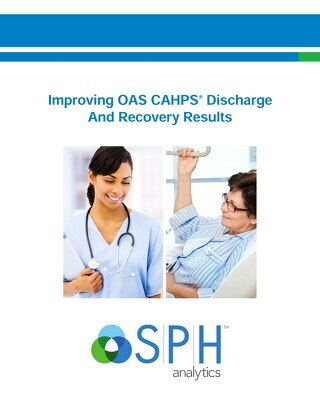 Let SPH's certified MIPS optimization and tracking tools drive you to exceptional performance. Do your ACO measure results need improvement? SPH's year round ACO cost, quality, and patient experience monitoring puts you on a "pathway to success". Having difficulty meeting multiple value-based contract incentives? SPH's unified view of cost and quality across all contracts ensures the "reimbursement" in VBR. Contact SPH analytics to find your solution.